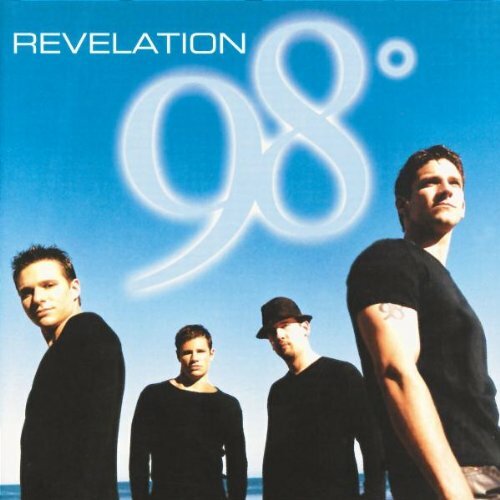 This is the most recent information about 98 Degrees that has been submitted to amIright. 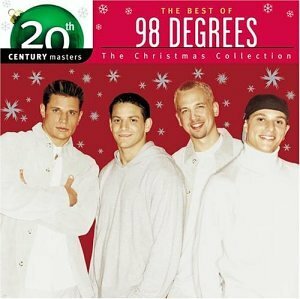 If we have more information about 98 Degrees, then we provide a link to the section where it appears (the actual page whenever possible). There are additional new band names available. "Hat It Up" originally "Heat It Up"
"Eat It Up" originally "Heat It Up"
"Give Me Just One Knight" originally "Give Me Just One Night"
"Was It Something I Didn't Sway?" originally "Was It Something I Didn't Say?" "Was It Something I Didn't Slay?" originally "Was It Something I Didn't Say?" "Was It Something I Didn't Spay?" originally "Was It Something I Didn't Say?" "The Harvest Thing" originally "The Hardest Thing"
"Heap It Up" originally "Heat It Up"
"Head It Up" originally "Heat It Up"
"Heal It Up" originally "Heat It Up"
"Beat It Up" originally "Heat It Up"
"I Do (Cherish You)" "Aaliyah (I Miss You)" Freddie C.
"Una Noche" "With a Hoochie" S.T.G. 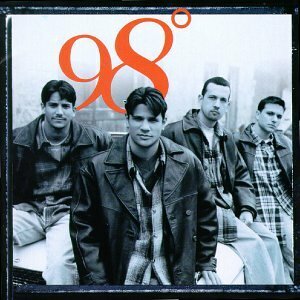 There are additional 98 Degrees Combined Groups that haven't been done yet available. My little brother has been mishearing lyrics for years. There is not a song ever written that he has ever heard the corect lyrics to. So, it was no shock to me that when we were watching Sing Off, he started singing songs by 98 Degrees. What got me laughing was when he started singing "Give Me Just One Night" and he screamed "on a lawn chair!" You're the cure against my fear and my pain. There is no such thing as a cure 'against' something, only 'for' something. "Fly Hater Met Goo" originally "Let Go Of My Heart"